This week, tech hardware site Fictiv sat down with a bunch of classic Nintendo controllers and...tore them apart, all in the same of science/entertainment. The entertainment comes from regular folks just getting a good look at the inner workings of these iconic pads (they tore down the NES, SNES and N64 controllers). The science comes from Fictiv taking the time to explain each component and design process, like why the buttons can feel so good, and also why they’ve proven to be so durable. My favourite part, though, is the examination of the N64’s terrible joystick (above), which reveals it to be an incredibly advanced and “delicate” design for 1996. 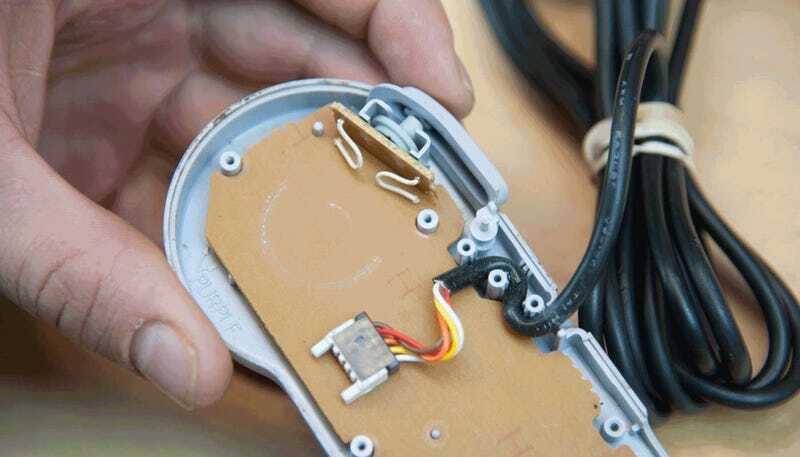 Below you can see an N64 controller autopsy. You can see the full takedown here (via Go Nintendo).